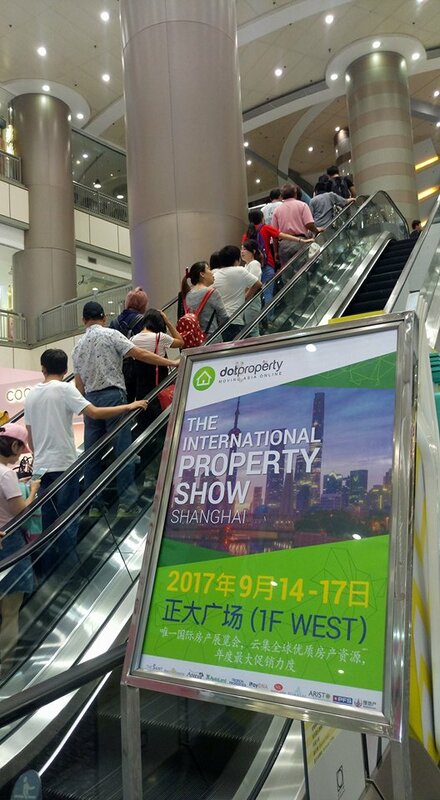 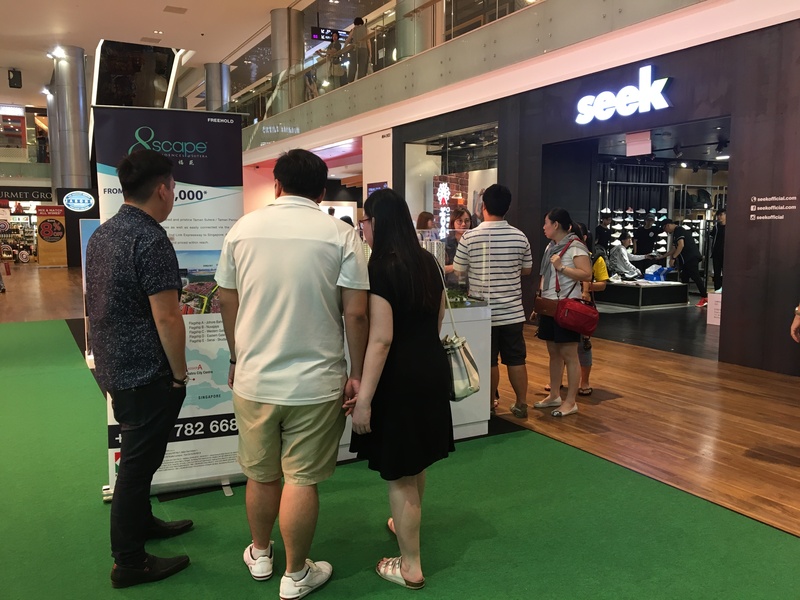 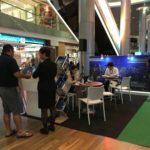 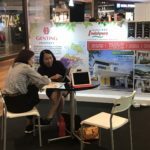 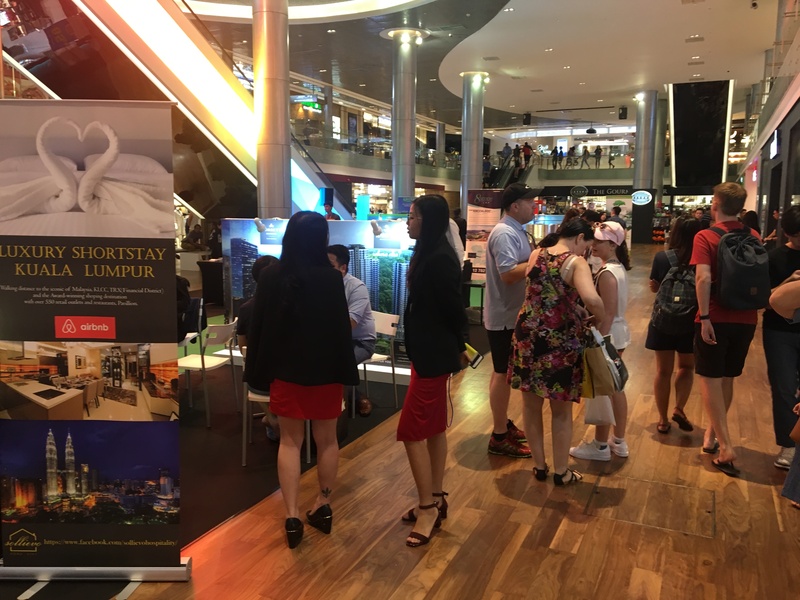 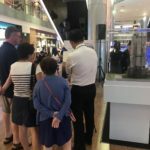 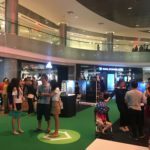 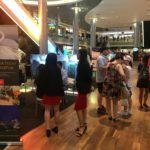 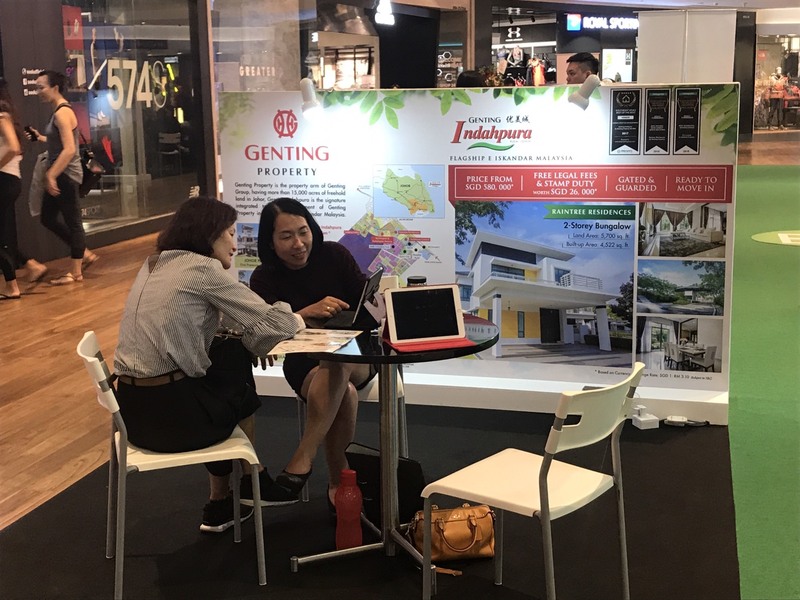 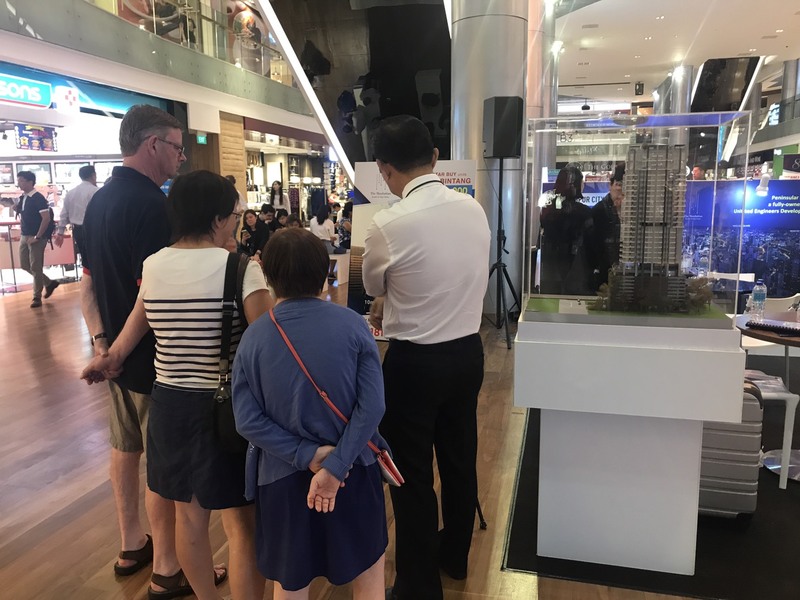 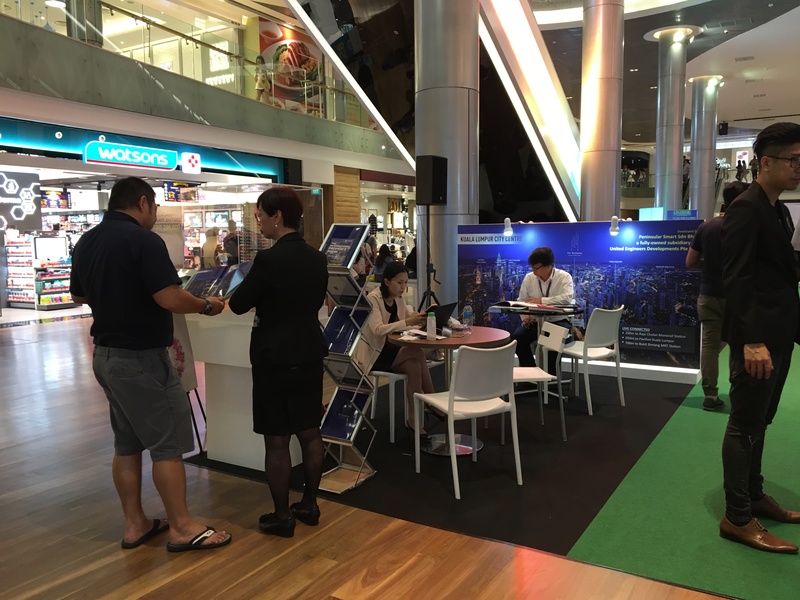 The International Property Show returned to ION Orchard in October with leading real estate developers from Malaysia, Indonesia and Cyprus taking the opportunity to showcase their projects to more than 1.1 million people during the four-day event. 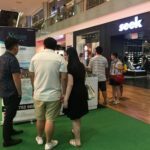 Buyers enjoyed exclusive discounts and offers only available during the show. 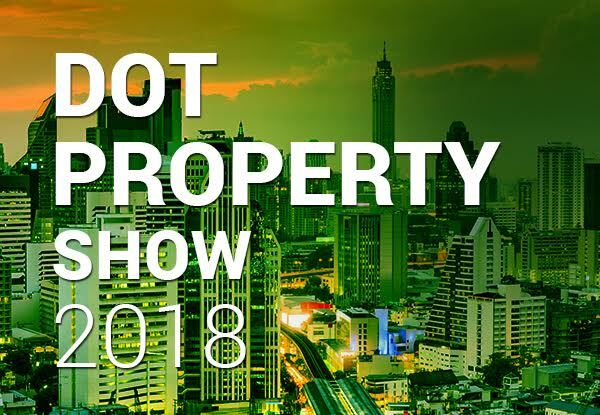 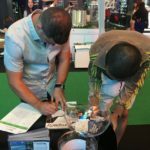 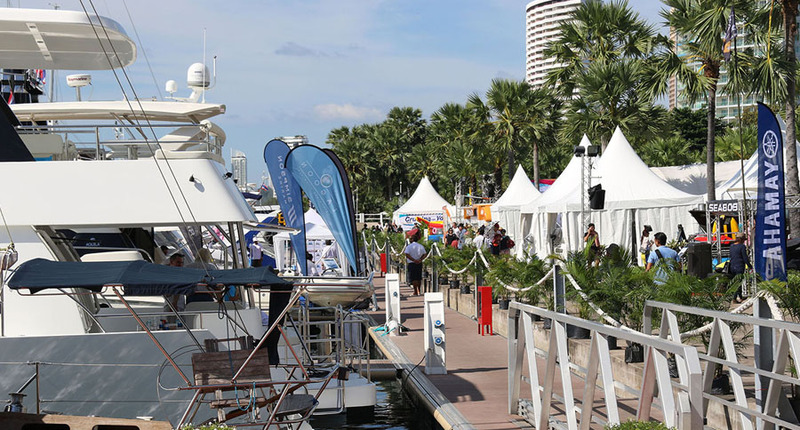 The International Property Show serves as a one-stop shop for those interested in real estate, allowing them to find their next investment or holiday home in a stress-free environment. 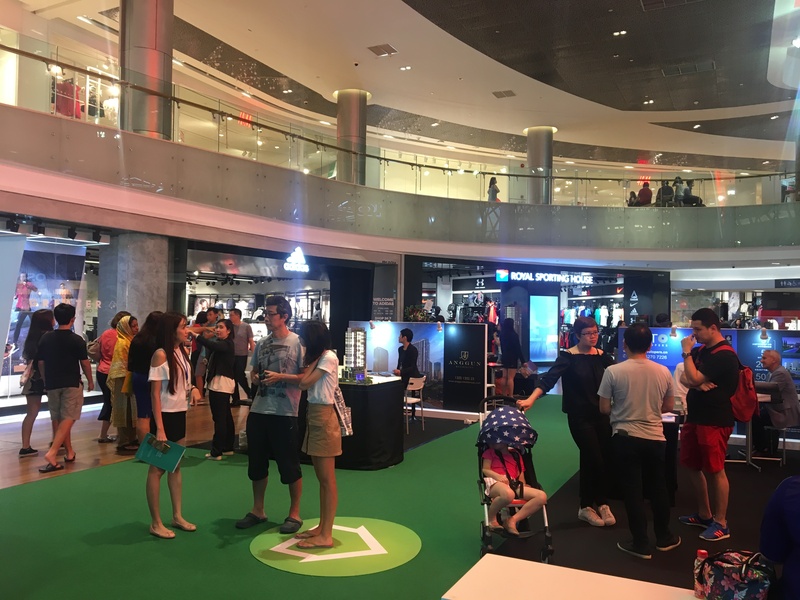 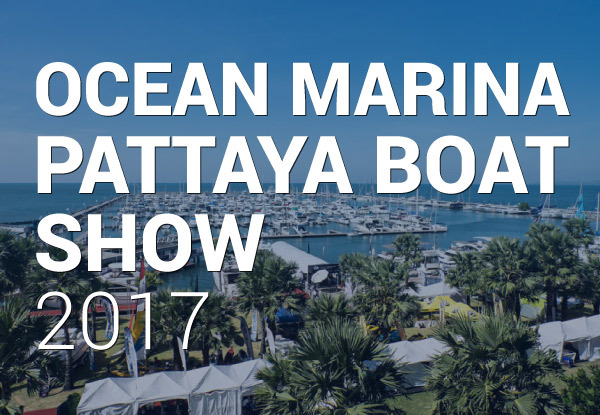 Unlike other roadshows where one developer will present one project, there were 7 developers and numerous projects on display. 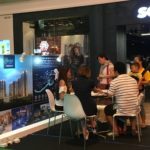 Mayland (Malaysia) – Developer Mayland is known for such projects as the Dorsett Residences in Kuala Lumpur and One Stonor. 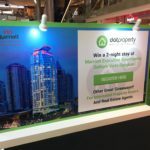 The company won three honours at The Dot Property Malaysia Awards 2017 including Best Lifestyle Residential Design for its Hampton Damansara development. 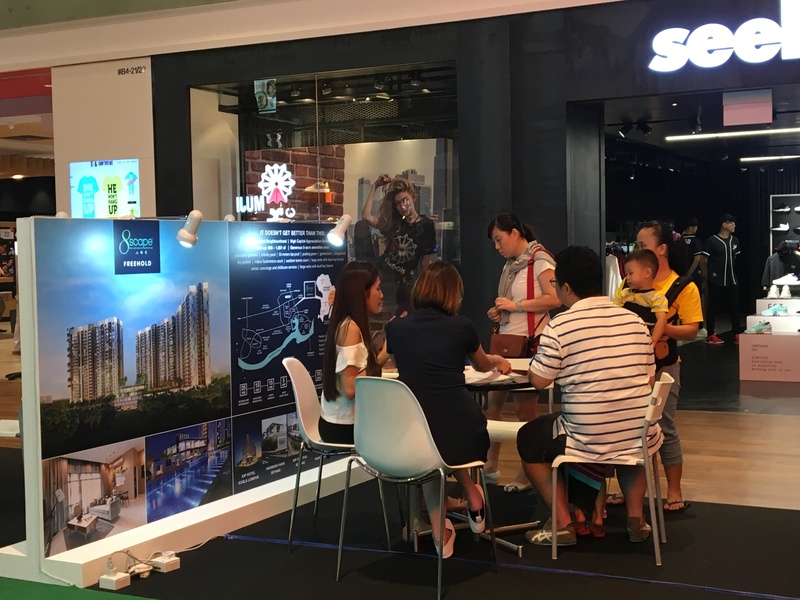 Peninsular Smart (Malaysia) – With projects such as The Manhattan Residences, Peninsular Smart has become one the country’s top homebuilders. 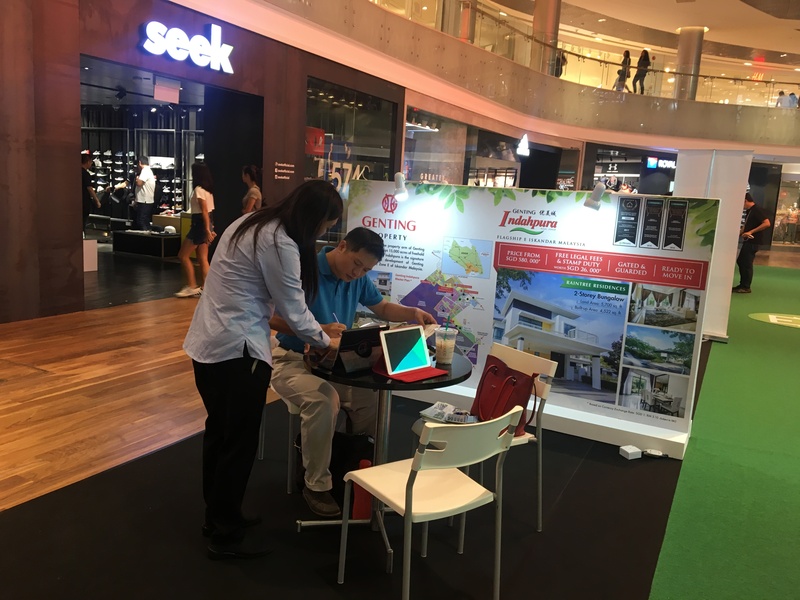 The company has residential developments throughout Malaysia. 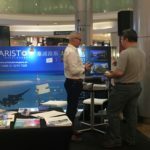 Aristo (Cyprus) – Aristo has 250 projects across Cyprus with several new ones currently under development. 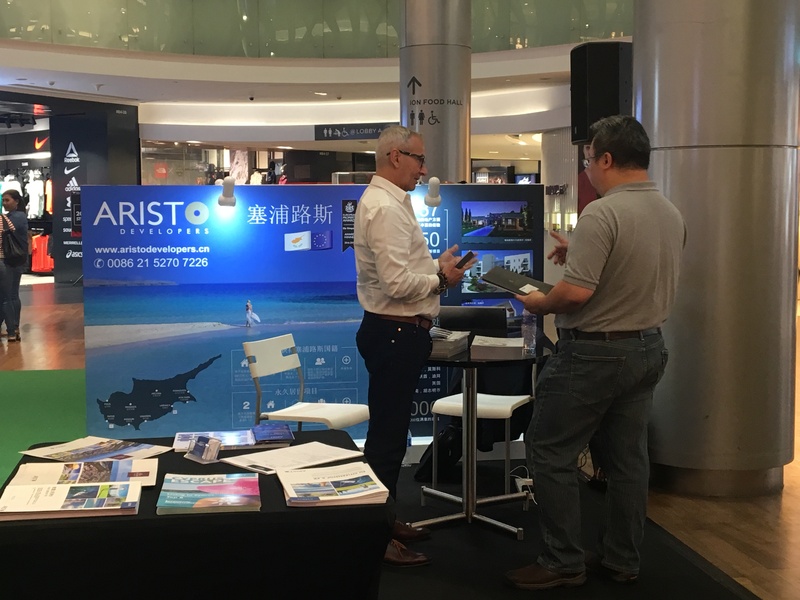 Qualified buyers of Aristo units were eligible to receive permanent residency in Cyprus which serves as a pathway to EU citizenship. 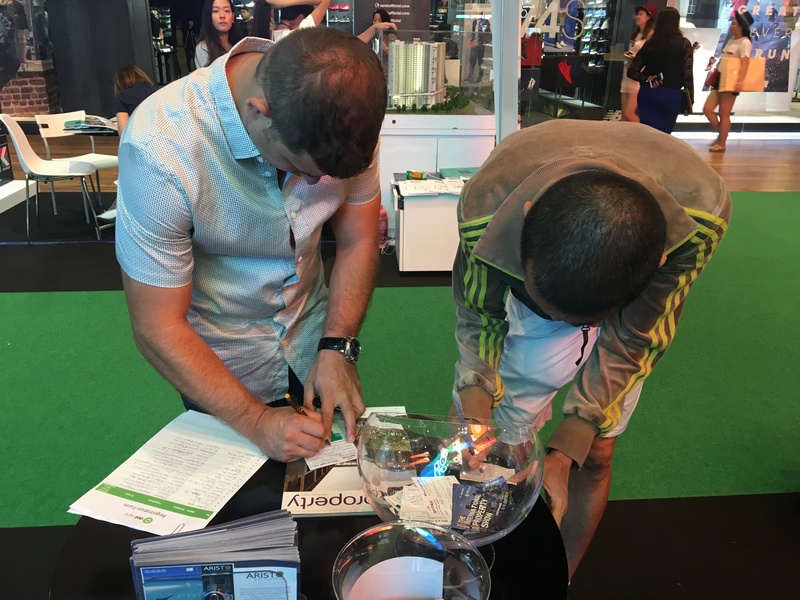 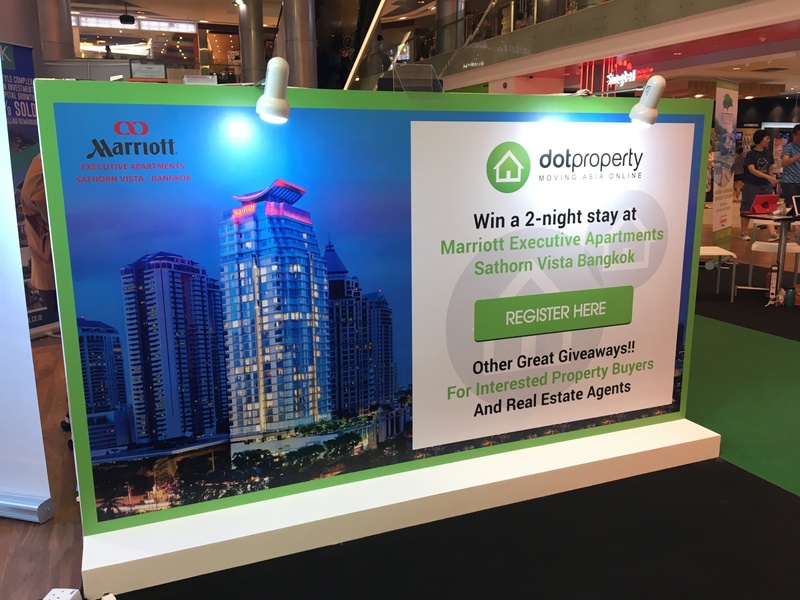 One lucky winner at The International Property Show took home a two-night stay at the Marriott Executive Apartments Sathorn Vista Bangkok with daily breakfast for 2 persons. 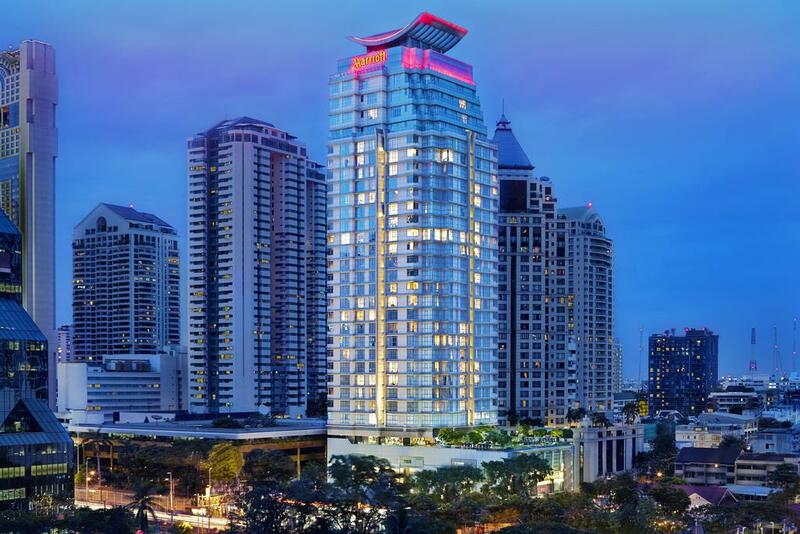 The 5-star hotel is situated in the heart of the Thai capital and is popular with both business and leisure travellers. 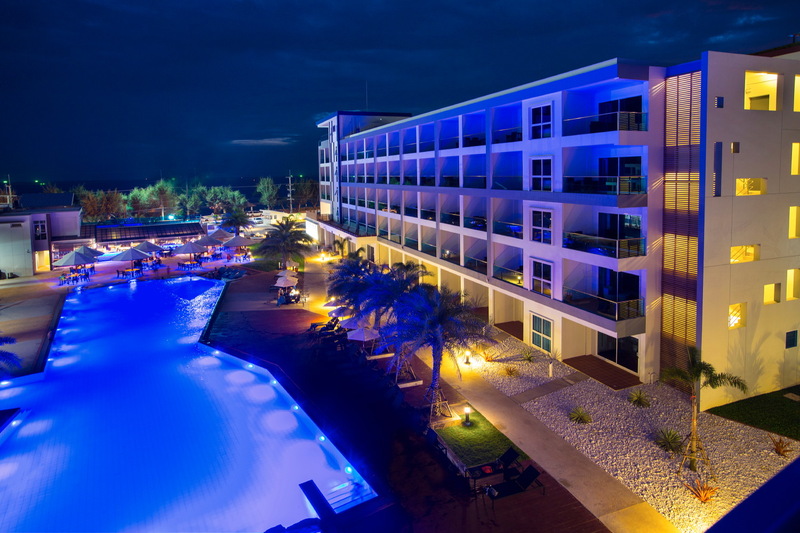 The hotel boasts a wide array of amenities including an outdoor saltwater pool and top-notch fitness facility.